Numerous scientists from all over the world are concerned with our oceans. After all, the oceans are a complex ecosystem, which astonishes researchers time after time. Are you also interested in studies on the complicated ecosystem of the oceans? 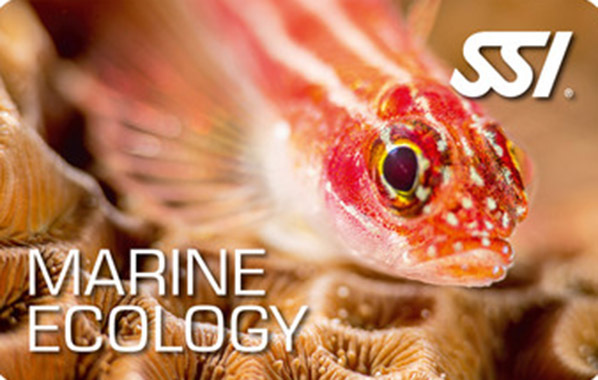 Then the course “Marine Ecology / Underwater Naturalist" is just the thing for you! Here you will learn how the interplay of different marine organisms works and how the ecosystems of the oceans are linked. Prerequisite for participation in the program is the Open Water Diver or the Basic Freediving certification (if the course includes dives) as well as a minimum age of 10 years.